It’s hard to believe that it’s January already and we are into a BRAND NEW YEAR!! Are you excited about the new year? Was 2017 pretty “meh” and you’re ready to move on? Do you have big goals about what you want to accomplish in 2018? 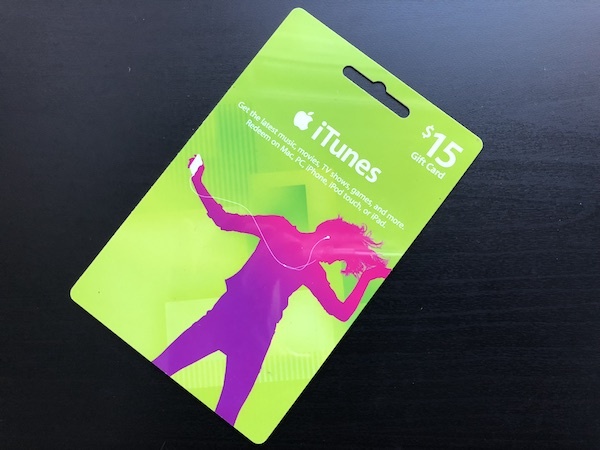 I’m excited about the new year AND excited about our fun Jeepers It’s January iTunes Gift Card Giveaway! One of our favorite things to get from iTunes is MOVIES!! But since it’s not the only place we get digital movies, it’s not always convenient to find where each of our movies is stores. Enter Movies Anywhere, a website and app that offers one (just one!) home for all of your purchased movies, with one-click access to your digital libraries. Plus, for a limited time you’ll get five FREE movies when you sign up for Movies Anywhere! It instantly collects ALL your movies. When you link your current accounts to Movies Anywhere, you’ll see them all in one place. You can link your iTunes, VUDU, Google Play, and Amazon accounts and voila – there all of your digital movies are! You can also add digital codes from movies you own, so go scour your Blu-ray/DVD cabinet to see if there are any codes you’ve missed in the past. You can watch your movies anywhere. (Hence the name, right?) Seriously, though, whether you’re on your computer, your smart phone, your tablet, or even your TV (via a Roku, Chromecast, or other similar device), you’ll be able to pull up your movies as long as you have an Internet connection. Some devices are also able to download movies for offline viewing. They’ll keep you posted on new stuff. Movies Anywhere will bring new releases to you as soon as they’re available (if you want to purchase them) along with special offers and sneak-peek access to exclusive bonus content. Remember, for a limited time you’ll get five FREE movies when you sign up for Movies Anywhere! Connect with one digital retailer to receive Ghostbusters (2016) and Ice Age, and connect with a second digital retailer to receive Big Hero 6, The Lego Movie, and Jason Bourne. Movies subject to change. Void where prohibited. 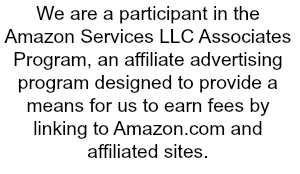 To enter, just complete the entry form below by 11:59 PM ET on 01/17/2018. You can come back every day for extra entries! Good luck! 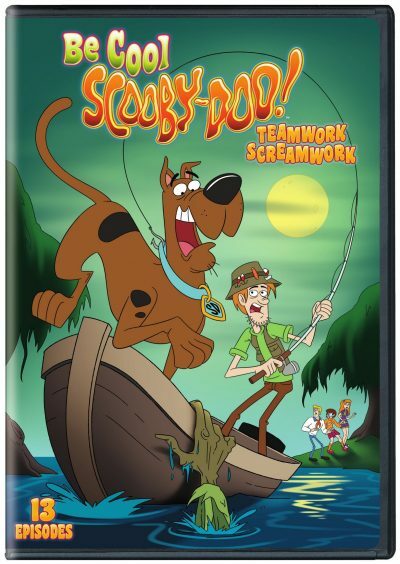 Also be sure to enter our Be Cool, Scooby-Doo Giveaway! There will be THREE winners! Want to enter to win lots more awesome prizes? 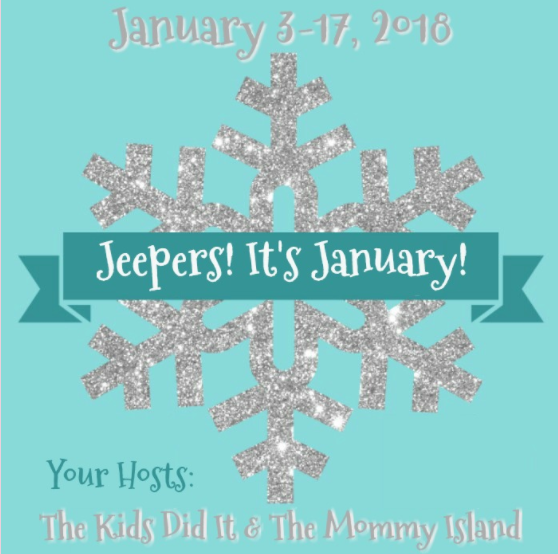 Visit everyone in the Jeepers It’s January Blog Hop Event! Hop along to each blog for your chance to win awesome prizes! Just click the button below to see them all! Don’t forget to come back daily for bonus entries. Olaf’s frozen adventure I would get for my kids to watch. I still haven’t seen despicable me 3, so I would definitely chose that one. I would choose Jason Bourne because I have not seen it yet. I would choose Ice Age. We would want to watch the Lego Movie. I would hose Ice Age! I already have a Movies Anywhere login .. you get all 5 when you sign up, not just 1. But if I had to pick 1 I would pick Big hero 6. I would choose Big Hero 6! I would pick Still Alice. I’d like big hero 6! I would choose Dunkirk and It. They are both very good. Ice Age, it is really one that you can’t go wrong with and it’s still a favorite even though the kids are bigger. We loved the Wonder woman movie so we would pick that. I would pick Big Hero 6 because I loved that movie! I would choose Despicable Me 3. Thank you for the chance to win! I want to see The Snowman. I would choose the Ice Age movie. My kids would like that one! I would choose Ghost Busters. My kids still love that movie even after seeing it many times. I would like to watch the lego movie. I would watch The Lego Movie. I would watch Jason Bourne. I would choose Ice Age and Savings in Seconds sent me. Thank you!! I would choose Jason Bourne. The Mountain Between Us looks good. Despicable Me 3 because I haven’t seen it yet…and my daughter has already…but I’m sure she wouldn’t mind watching it again!